This external USB Bluetooth dongle gives you an economical solution to communicate wirelessly with our Serial Bluetooth Adapter. If your computer does not have an internal Bluetooth transmitter / receiver then this USB Bluetooth dongle is what you need to establish a link. This dongle can be used for wireless communication with our serial Bluetooth adapters which then can be used for communicating with serial printers, building control, scales, alarm and security devices, manufacturing machinery and most office, business and industrial devices. The communication range of this USB Bluetooth dongle is up to 32 feet (10m). Pairing a Serial Bluetooth module using a USB Bluetooth dongle. The easiest way of creating a serial RS232 wireless link between your computer and a serial device is by using a USB Bluetooth dongle. The USB Bluetooth dongle is simply plugged into your computer's USB port which then enables your computer to communicate by Bluetooth. 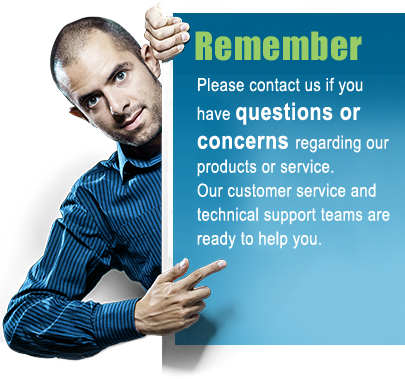 No drivers are needed for Windows 2000, XP Vista, 7 and 8, however we often recommend using a Bluetooth management software such as BlueSoleil or Toshiba BT Stack to easily manage your Bluetooth devices. Never versions of Windows does have a built-in Bluetooth management software which you can use for managing the USB Bluetooth dongle, however the default Windows software sometimes lack features and reliability compared to other software specifically made to manage USB dongles and other Bluetooth devices. If your computer have built-in Bluetooth then you do not need to use a USB Bluetooth dongle, then you can simply use the built-in Bluetooth to connect with a serial device. Pairing a serial Bluetooth adapter with the USB Bluetooth dongle is very easy. Simply connect the dongle to your USb port, start the Bluetooth management software and your computer will start searching for Bluetooth devices. After the device is found you enter a pairing code and you are ready to connect to your serial device. 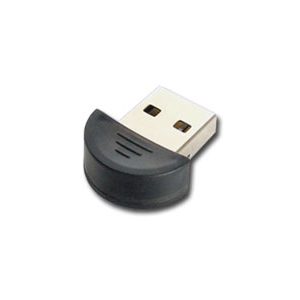 Please see our selection of wireless serial adapters which will work with this USB Bluetooth dongle.